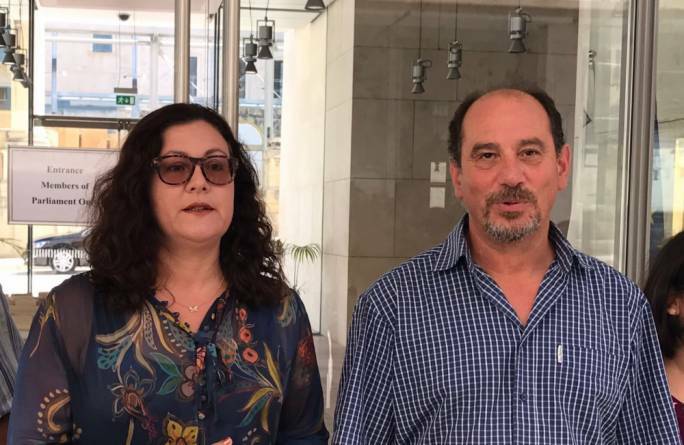 Democratic Party (PD) MP Godfrey Farrugia said this morning that he and his partner, PD MP Marlene Farrugia had received a death threat by an individual claiming to be a supporter of Nationalist Party leader Adrian Delia. 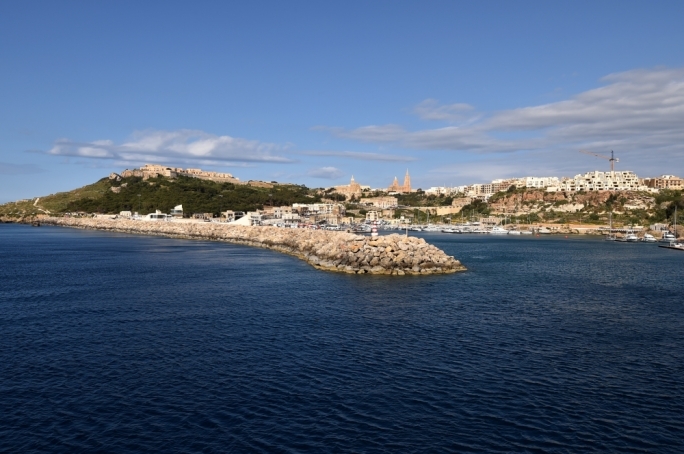 In the profanity filled letter, which Farrugia posted to Facebook, the couple are warned against undermining Delia in order to favour former leader Simon Busuttil. 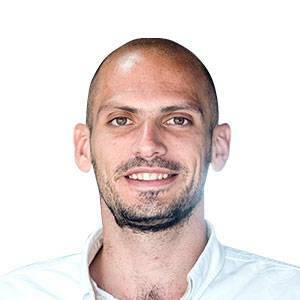 The letter’s author says that if the two persisted in doing so, the country would experience “a second case” like the murder of Daphne Caruana Galizia, who was killed in a car bomb on October 16. 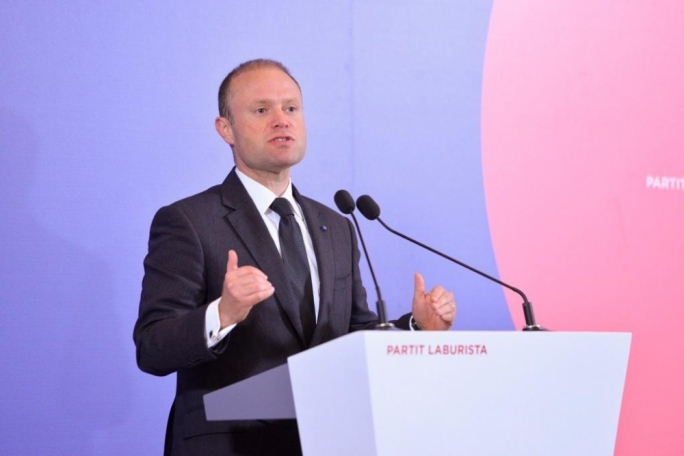 Delia asked Busuttil to suspend himself from the PN’s parliamentary group in the aftermath of the publication of the conclusions of the Egrant inquiry last week, a move that has opened fresh wounds within the PN. 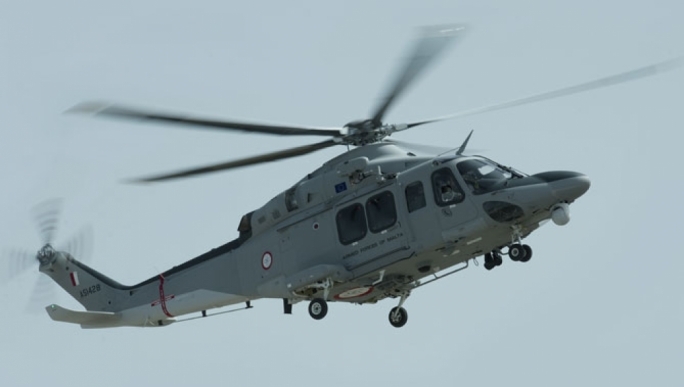 Busuttil has refused to resign, with a significant number of MPs and party officials expressing their support for Busuttil. 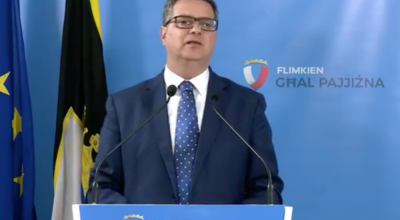 Marlene Farrugia last week described Delia as the Prime Minister’s poodle and told reporters last week that she would support a no confidence motion against him, a move sources said was actively being considered by Busuttil's faction. The couple set up their own party, which formed part of the Forza Nazzjonali coalition in last June's elections, after leaving the Labour Party. I disassociate myself with and condemn the threat sent to Godfrey Farrugia. In a democracy, there is no place for such despicable acts from someone hiding behind cowardly anonymity. I offer my sympathy and support to Godfrey Farrugia whilst urging the Police to investigate. In a statement, the Nationalist Party said it "completely disassociated itself" from the letter, while condemning without reservation, anonymous threats and the use of disparaging language against the two MPs.